Lots of girls would like to have fuller, thicker-looking eyebrows. Until now, most women with sparse, fine arches have used cosmetic powders and pencils to fill them in on a daily basis or before a night out. 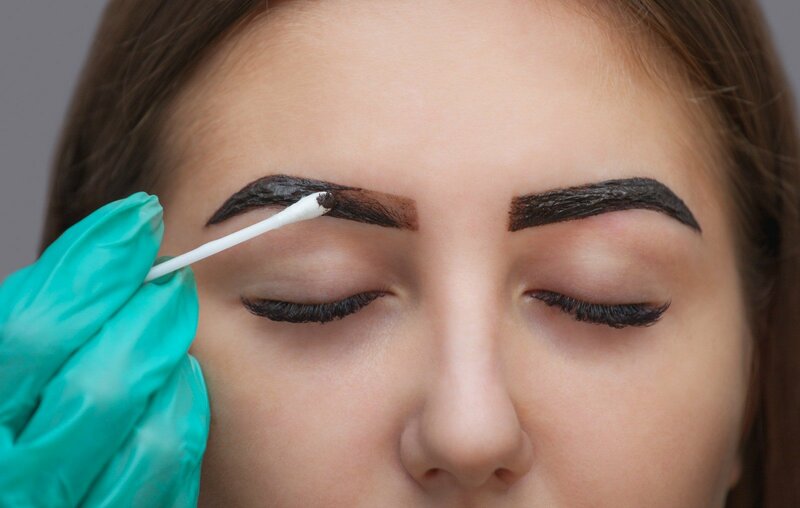 You might have heard about brow tinting, but assumed that it’s only for blondes. Not true. Tinting is basically hair coloring for eyebrows. Like mascara but permanent, tinting gives color to the hairs of the brow, which can become thin and lighter at the tips. Adding color highlights the less-visible parts, to give an altogether thicker and fuller look to the entire brow. You can also chose the exact color you would like your brows to be tinted, whether to match hair color or stand out against it. The process usually includes a tweezing, anti-staining cream application, and 10 minutes of color application. The process should be repeated every two to six weeks.